How amazing is this Rug from Inigo Elizalde? 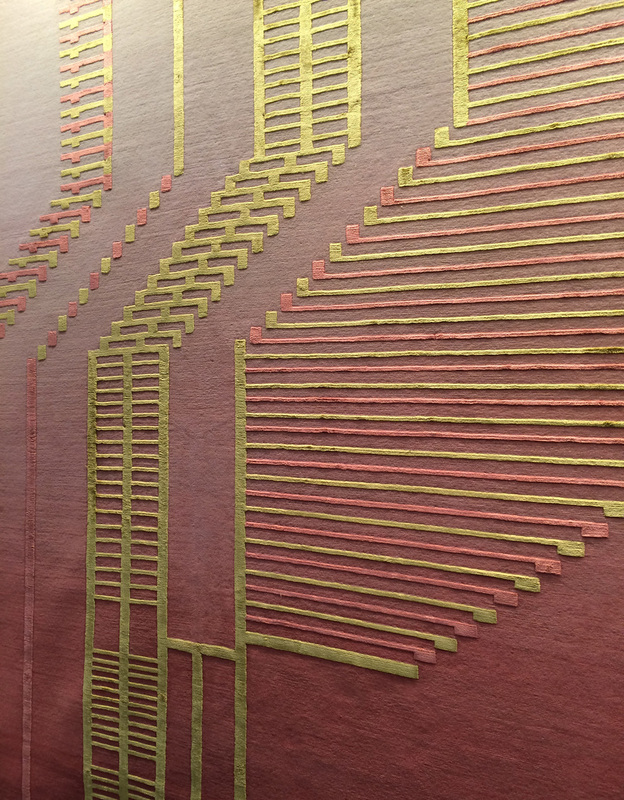 I saw them at ICFF in 2014 and this rug is still at the top of my list for future projects. These photos do not do it any justice. I probably spent about 10 minutes just staring into this booth.